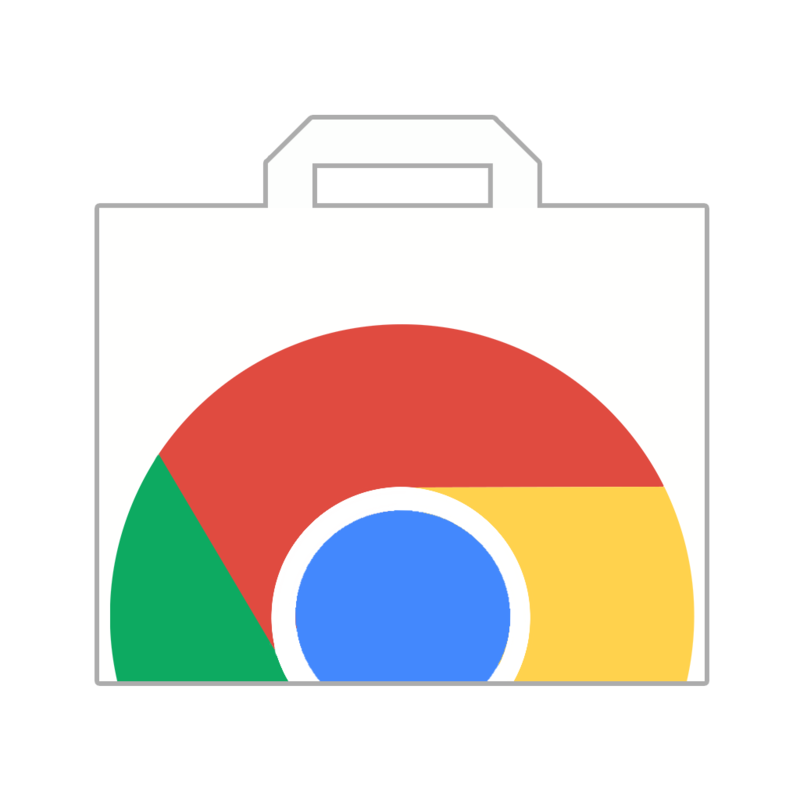 Chrome Web Store Launcher is an extension for Google Chrome by Google which lets you access your favorite apps directly from the browser with one click. 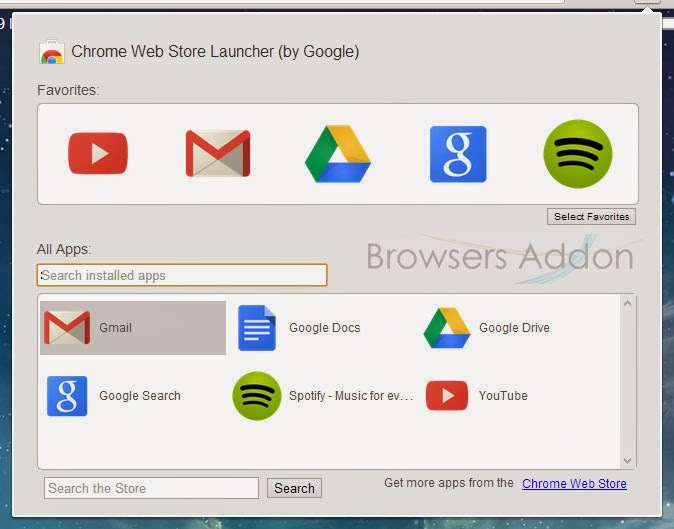 Apart from accessing your favorite apps, you can ever search the Chrome Store for Apps directly from the browser itself. 1. 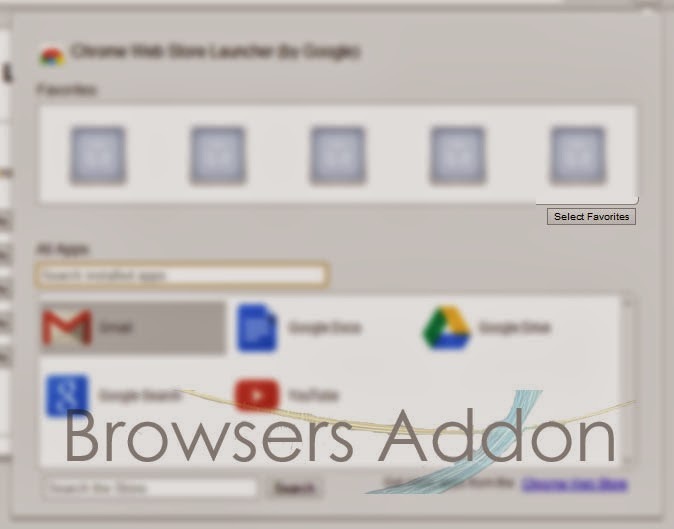 Go to Chrome web store an search for Chrome Web Store Launcher, or simple click on the above download link and click on “FREE (ADD TO CHROME)“. 3. 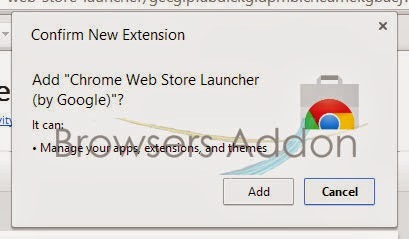 Now, Chrome Web Store Launcher with message pop up appears at upper right corner of browser, indicating that the extension has successfully integrated with the Chrome. 1. 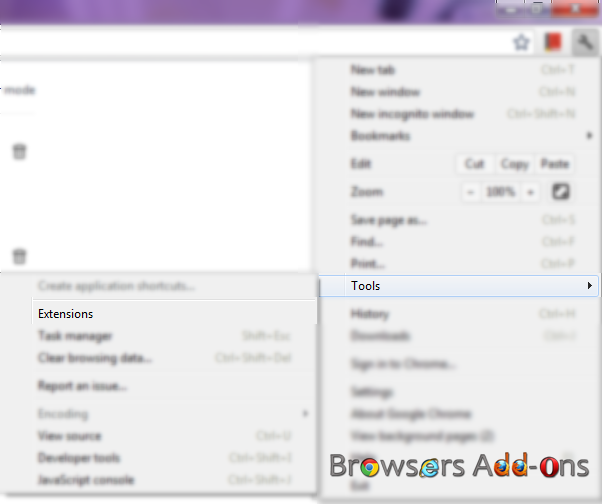 After installing the extension, you will notice Chrome Web Store icon to right side of URL bar. 2. Click on it to setup your favorite apps, click on “Select Favorites“. 3. Choose your favorite app. 4. 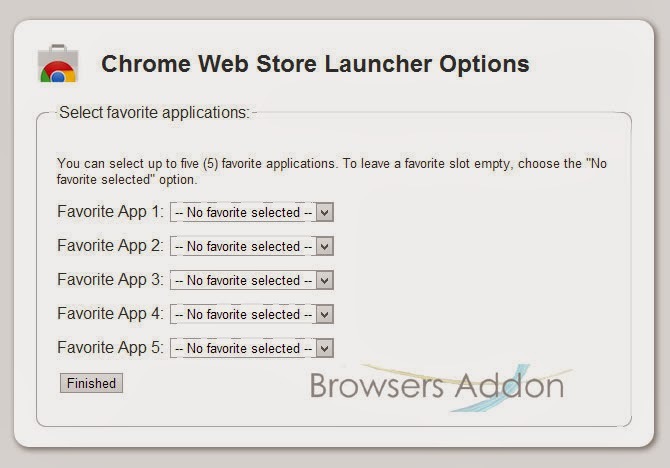 You can use the same pop to search for installed app and to search web store. 2. 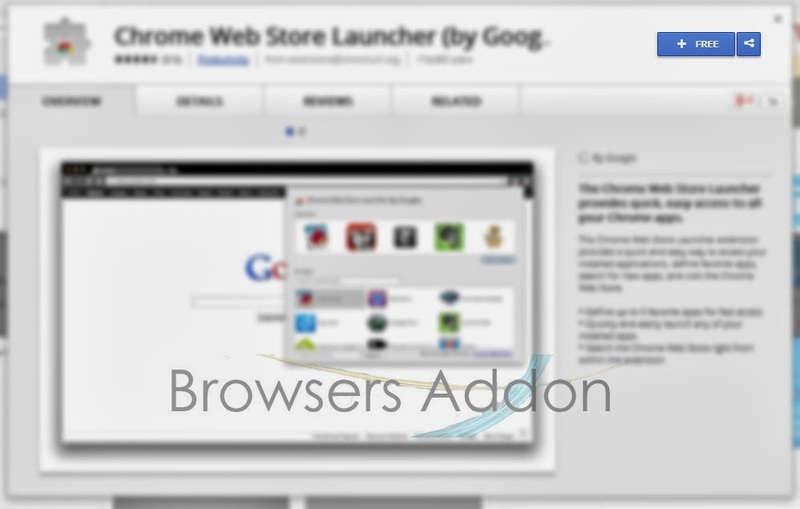 Now, un-tick the Chrome Web Store Launcher to temporarily disable the extension. Click on the dustbin icon and you will be greeted with pop-up, click “Remove” to remove the extension from Google Chrome. Next story Stick with Appointments with Any.do Extension for Google Chrome. Previous story Get Notified When Someone Un-friends You On Facebook.